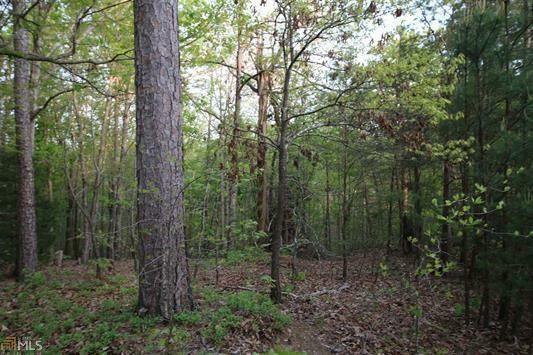 Awesome wooded lot located in North Forsyth. 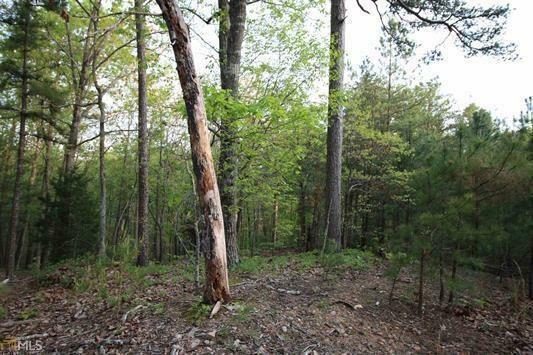 1.5 Acre lot ready for you to build the home you've always wanted. Minutes from 400 and major shopping! Nice quiet neighborhood - not in a sub-division! Loads of wildlife and privacy! 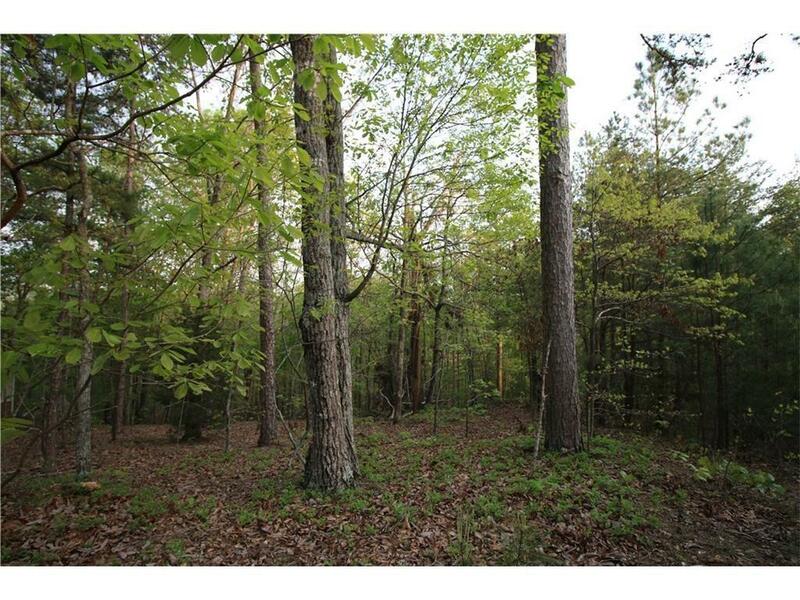 Minutes to Lake Lanier and the Parks. Hurry, this is priced to sell!